Residential | Commercial | Free Quote3D Snow Removal is the affordable snow removal service that will make your life less complicated. 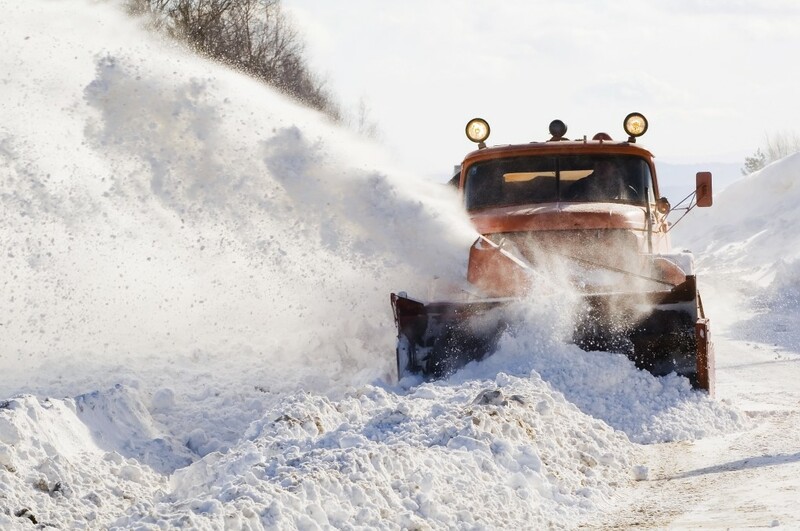 We have been providing exceptional residential snow removal and commercial snow removal services to customers throughout Chicago’s northern and northwestern suburbs for over four decades. Whenever our clients need to get to work or open their businesses, they can rely upon 3D Snow Removal to clear their driveways, parking lots and walkways so that they can get where they need to go without letting a snow storm stand in their way. 3D Snow Removal is well known for providing the finest snow removal services in the region. Our family-owned and operated business has been delivering remarkable residential snow removal and commercial snow removal to clients since 1972, and we know exactly what we are doing! It is no wonder that whenever our Arlington Heights’ neighbors are looking for the finest snow removal services, the only name they need to know is – 3D Snow Removal! Des Plaines, home of 3D Snow Removal, is located nearly seven miles southeast of Arlington Heights, Illinois. For 42 years, we have been providing the unparalleled snow removal services Arlington Heights customers need at a price they can afford. We have all the tools and equipment to handle our Arlington Heights customers’ residential snow removal needs and commercial snow removal needs. Furthermore, Arlington Heights homeowners and business owners understand that 3D Snow Removal will never fail to be at their home or office on time, every time! Irrespective of the size or scope of our Arlington Heights clients’ snow removal project, 3D Snow Removal has the talent and expertise to take care of it. 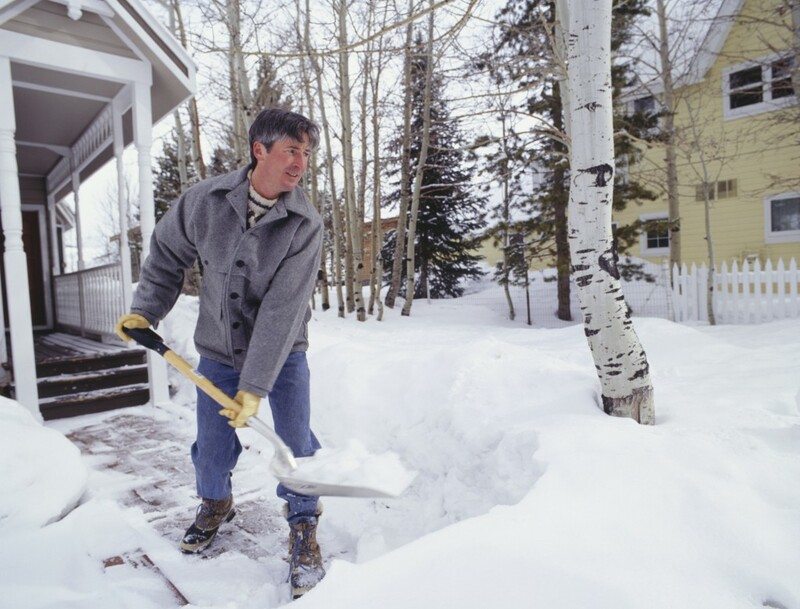 In addition, Arlington Heights customers realize that they can count on us to provide them with the best snow removal services for the most competitive prices. 3D Snow Removal is well-known for its total dedication to delivering its clients exceptional snow removal services. That’s because customer satisfaction is, and always has been, our top priority. 3D Snow Removal not only will meet its customers’ needs, but we will always endeavor to surpass them! When homeowners are in the market for residential snow removal and business owners are searching for commercial snow removal, 3D Snow Removal is their ultimate destination. We deliver superior snowplowing services safely and economically. In fact, when you hire 3D Snow Removal’s highly experienced, fully insured and licensed professionals to take care of your snowplowing needs, you will never be disappointed. For more information about our snow removal services and to receive a FREE quote, call 3D Snow Removal at: (847) 297-7966, today.